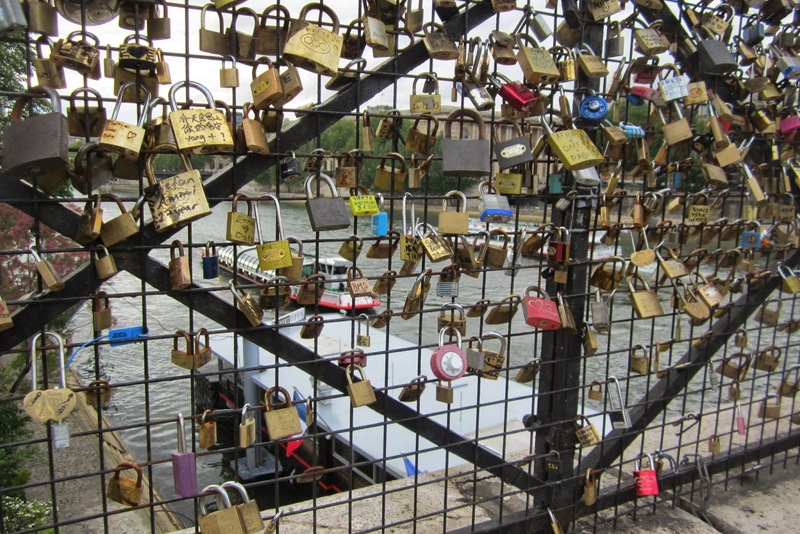 ....or maybe it's gridlock of a whole different variety :) I read in the paper yesterday where one of the bridges over the Seine in Paris lost a portion of its grid work because of all the padlocks that couples have affixed to it, as a sign of their eternal devotion to one another. 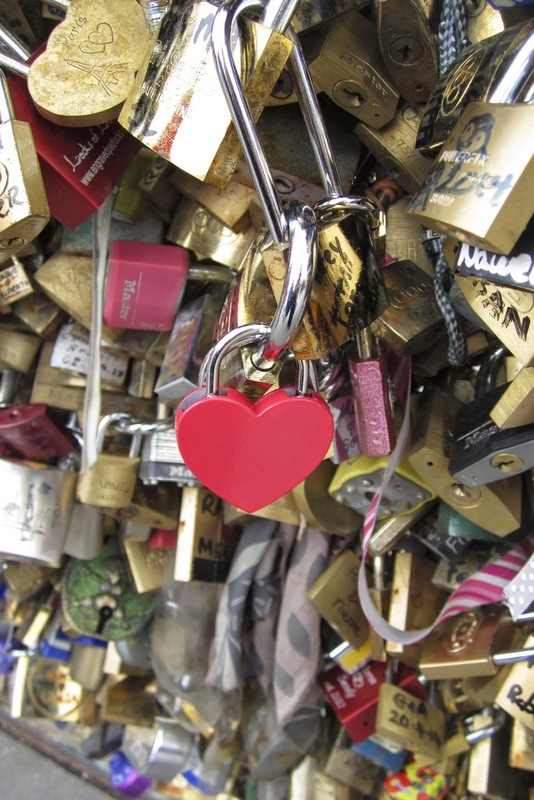 Given the divorce rate in the general public these days, eternal is probably about five years, however, no one seems to be rushing to remove their lock, after the romance has ended. Maybe not. 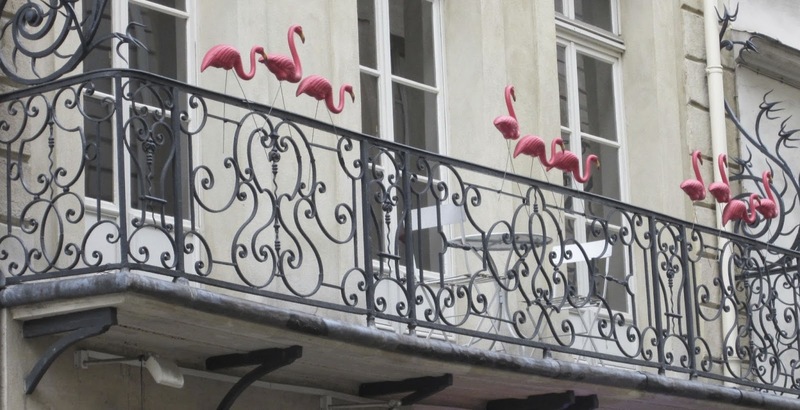 Oh well, there are always flamingoes! !